Home>New Songs>Swizz Beatz Songs> Swizz Beatz & Pusha T Deliver A Cinematic Street Banger With "Cold Blooded"
A year ago, Pusha T previewed new music in an Adidas short film entitled "Bodega Babies." The haunting pianos helped set the cinematic background, but the full-length track never made its way to the public. Until now. Swizz Beatz kept the banger locked away in his vault, waiting for the perfect moment to unleash the street anthem. 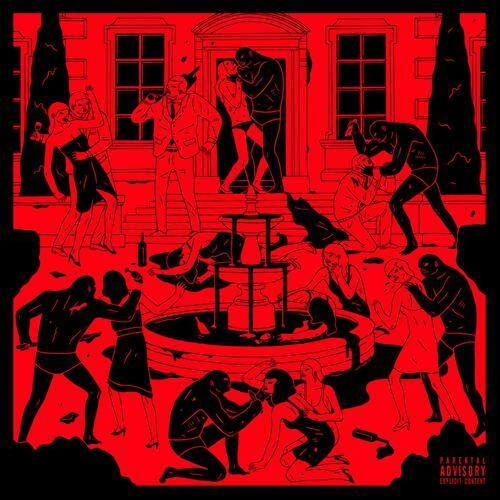 With the arrival of Poison, Swizz drops off the Pusha T assisted hit song. Designated as "Cold Blooded," there couldn't have been a better title to tie Pusha T and this instrumental together. Over the creeping piano riffs, Pusha T lays down graphic bars about street life and the consequences it entails. There are several moments where you'll find yourself grimacing in respect as Push spits some of the hardest lyrics of the year. King Push does it again. SONGS Swizz Beatz & Pusha T Deliver A Cinematic Street Banger With "Cold Blooded"